It was the husky-voiced Lucia Jakeni from the Vaal whose name was called, ending her Idols dream on one of the most eventful episodes of this Season XII so far. Lunch at the Union Buildings with high-ranking government officials. Mentorship by some of the best artists in the music industry. A four-day working holiday in New York City. 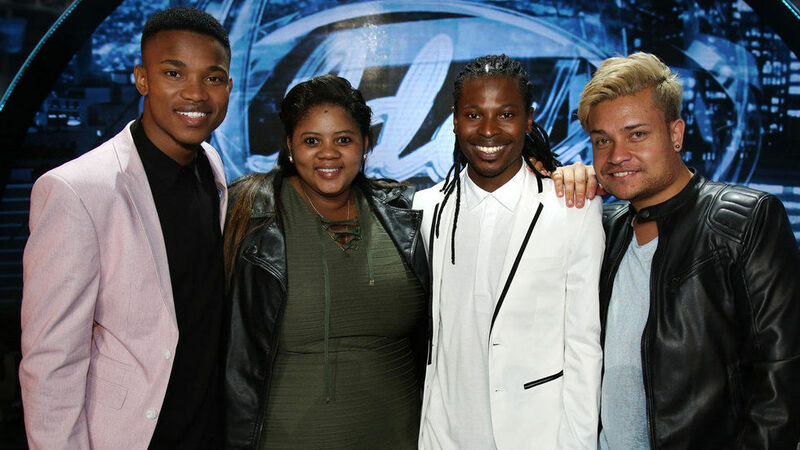 And best of all, a one-in-four chance of being crowned 2016’s South Africa Idol winner. The Sunday 6 November episode was jam-packed, to say the least. There was even a stirring performance by former Idols contestant, Amanda Black, who made it back onto the stage with her catchy new Afro-pop single, Amazulu, off her soon-to-be-released debut album. But first, someone had to leave. 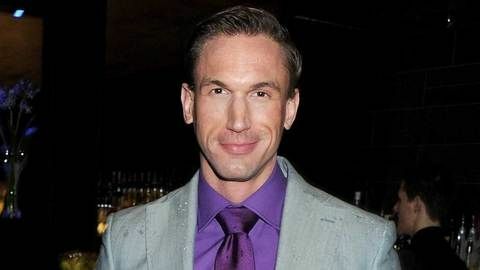 With host Proverb dangling the New York trip as the proverbial carrot, the stakes had never been higher in this season. But with five contestants and only four tickets, the tension in the holding room was as thick as a veld fire smoke. In the end, it was the husky-voiced Lucia Jakeni from the Vaal whose name was called, ending her Idols dream on one of the most eventful episodes of this Season XII so far. Noma, Tebogo, Thami and Terra Cox were to jet off to New York, US, on Sunday to enjoy some much-needed mentorship and international exposure before coming back to get ready for next Sunday’s performance. Tebogo received equally enthusiastic feedback for his performances. Helped along by rapper and producer JR, the isiXhosa speaker pushed himself out of his comfort zone with JR’s So Hot by JR ft Tee Pee. Not only was he rapping, but he was doing it in seTswana. He followed it up with Anthony Hamilton’s soulful song, Her Heart. “This just earned you performance of the night,” proclaimed Unathi. Thami was also having a good night. His performance of Donald’s Over the Moon received a standing ovation from the audience and the artist himself, who had coached him earlier in the week. His follow up was no different. His rendition of Change Gonna Come by Sam Cooke solidified his popularity among the audience, with Randall pointing out that bringing the spirit of Motown on the Idols stage was working wonders for him. “South Africa will make sure you are in that final!” added Unathi. Terra Cox closed off the show, first singing Idols Season 8 winner Khaya Mthethwa’s How Do You Love. He even showed off some dance moves, to the delight of the audience. He also got on the soul train with Sweet Love by Anita Baker. But just like the last couple of weeks, his reviews from the judges were not quite glowing, with Somizi warning him against flat notes. Whatever the result next Sunday, for now the Top 4 is literally flying high as they jet off to the Big Apple on Sunday for a trip of a lifetime!